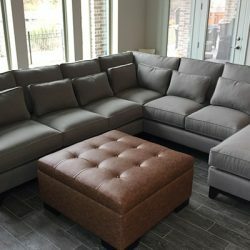 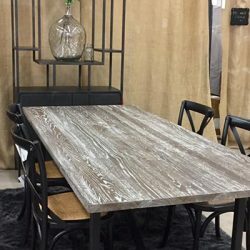 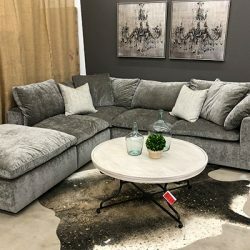 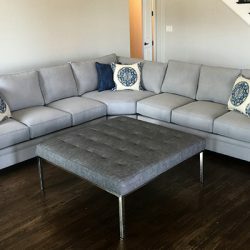 The type of furniture and decor you choose is what brings a room to life. 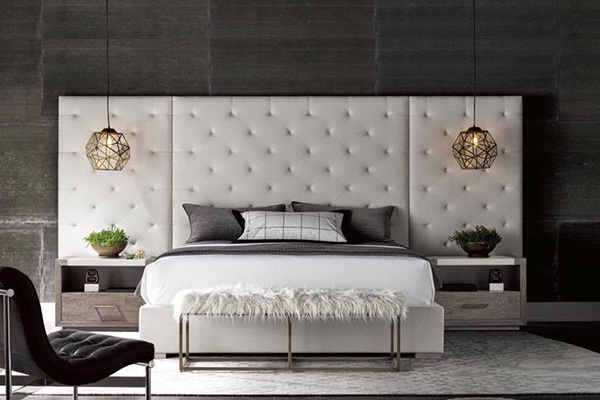 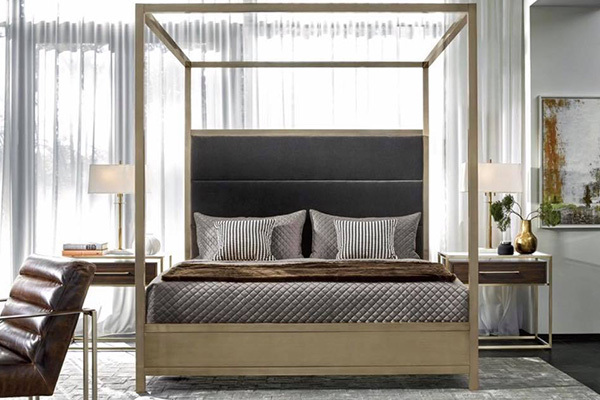 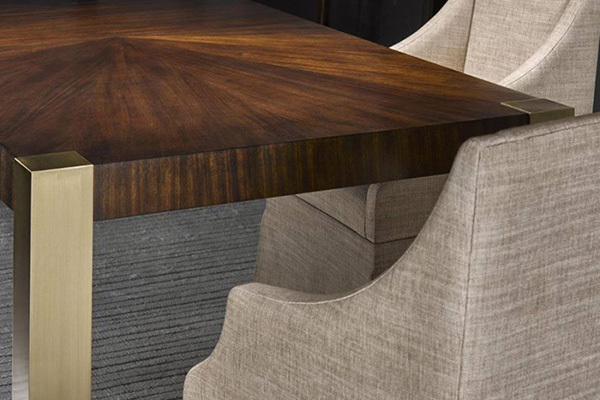 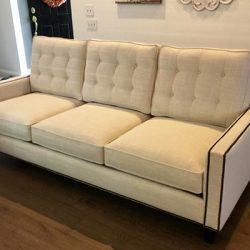 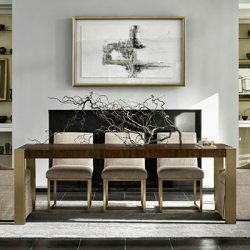 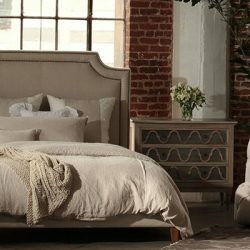 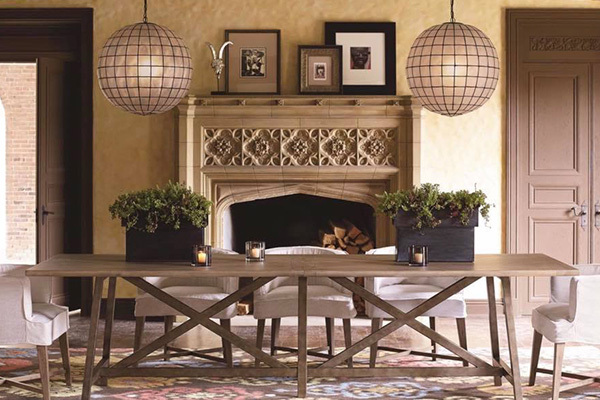 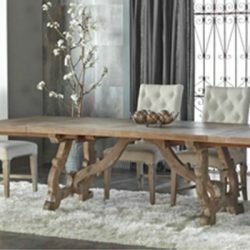 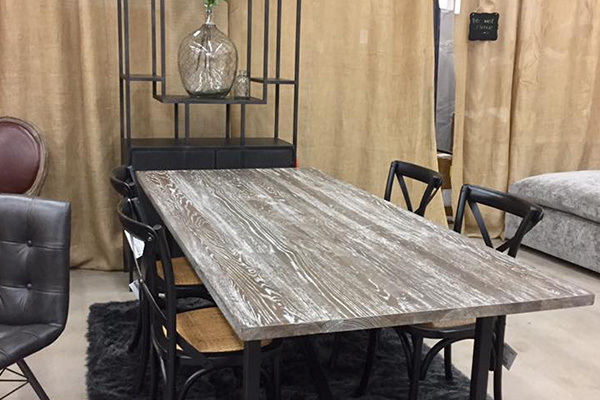 You’ll find the highest quality and most stylish pieces at Furniture Buyer’s Club. 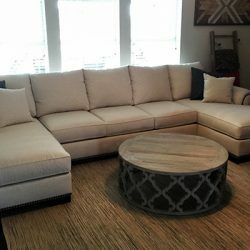 We proudly offer all of the high-quality brands you are looking for at prices that leave room for more additions in the future. 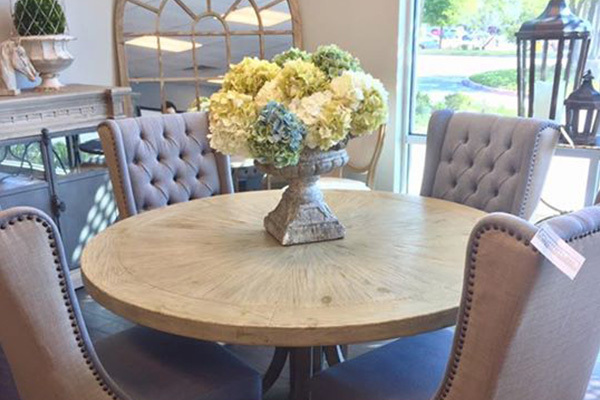 Our McKinney showroom is full of beautiful designs that you are sure to love. 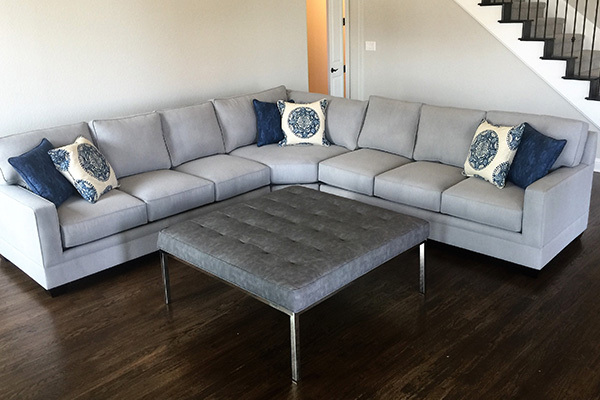 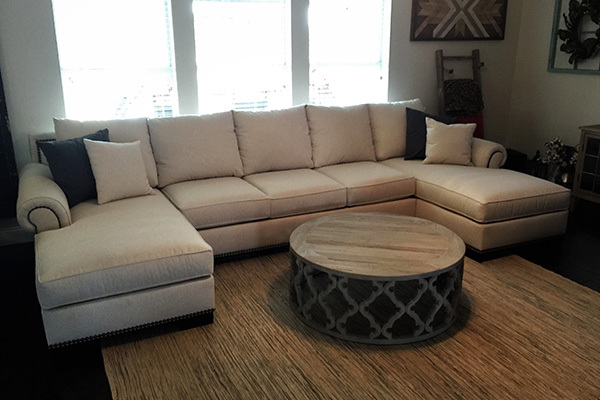 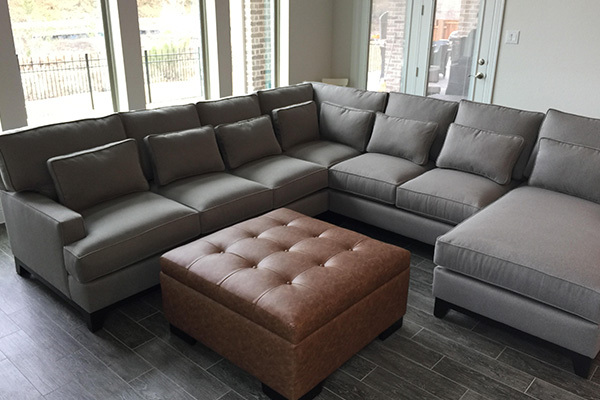 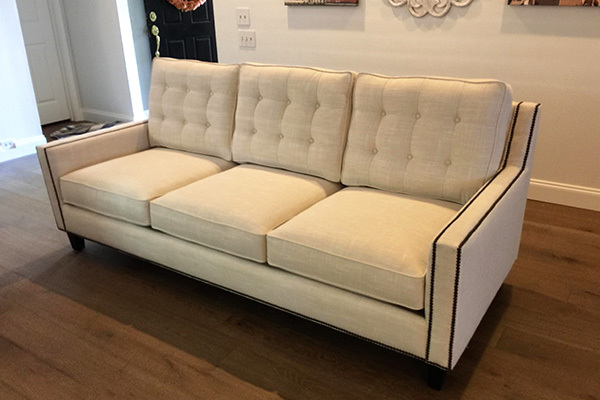 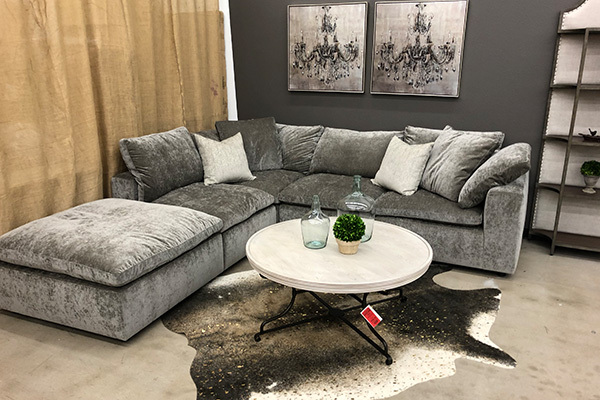 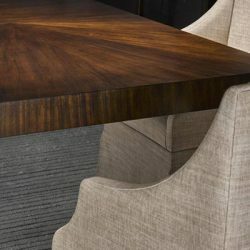 From rustic and traditional sofas to modern and sleek end tables, we proudly provide an extremely extensive inventory. 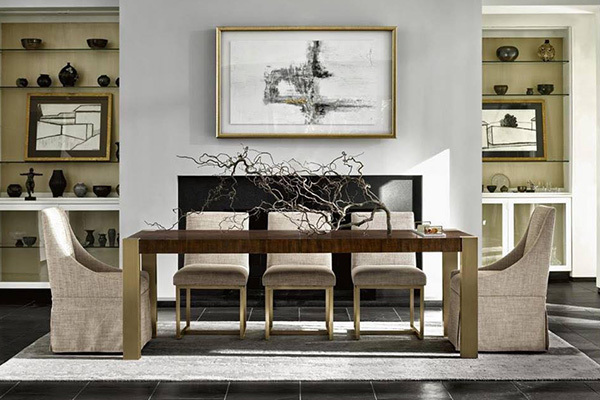 Stop in and take your time to choose the piece that speaks to you. 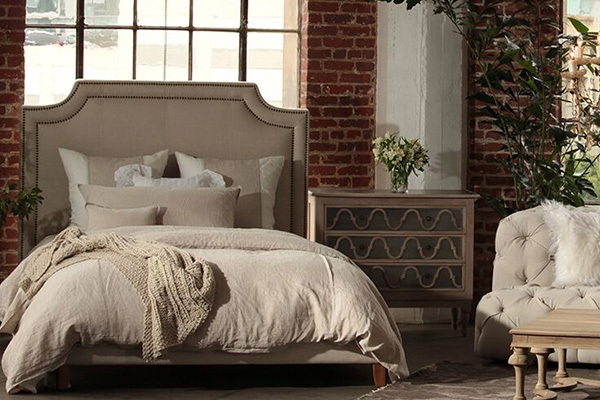 After all, we firmly believe that you deserve to have the best in furniture and home decor. 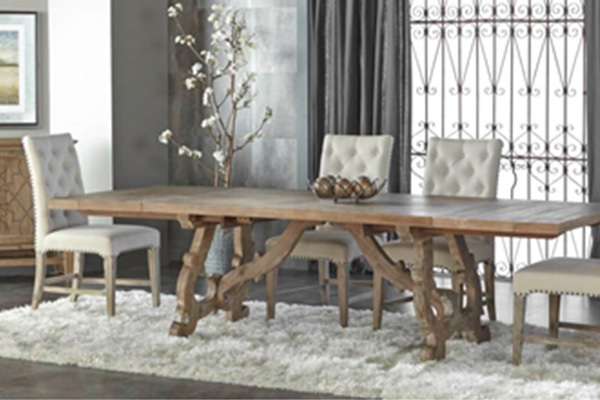 Please do not hesitate to stop in to our showroom to browse our furniture options. 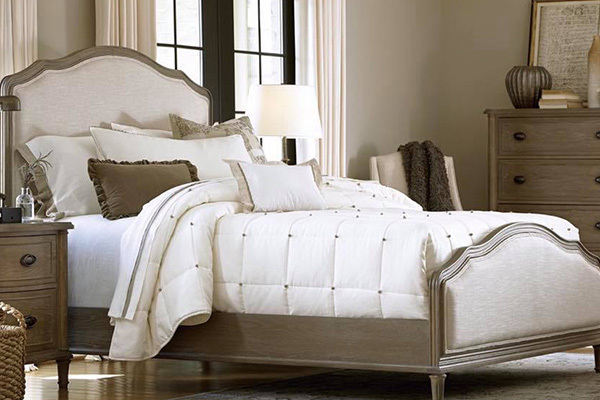 If you have any questions regarding our products, call us today. 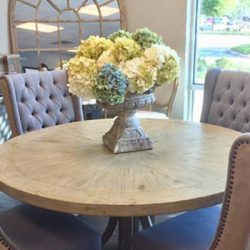 We would be happy to speak with you and our courteous and friendly team looks forward to helping you cultivate a space that you love.